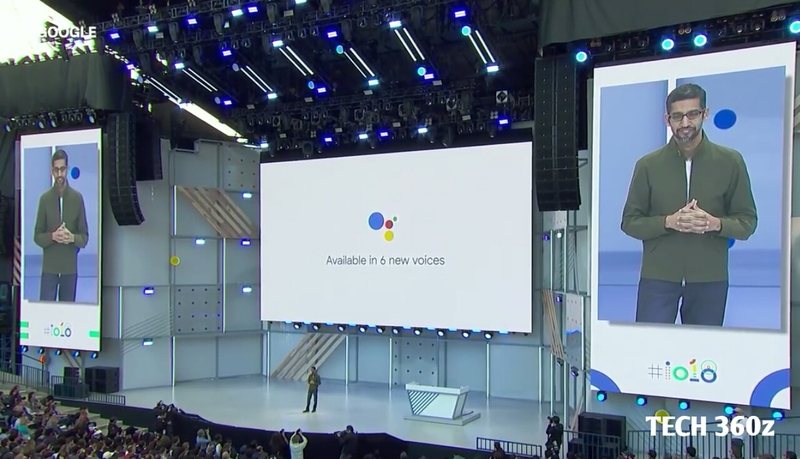 Google Assistant is now available on 500 million devices globally, Scot Huffman, The Vice President of Google Assistant revealed at Google I/O 2018 keynote. revealed that daily uses of the service have tripled in India since the starting of 2018. Google Assistant will support 30 languages and be available in 80 countries this year. 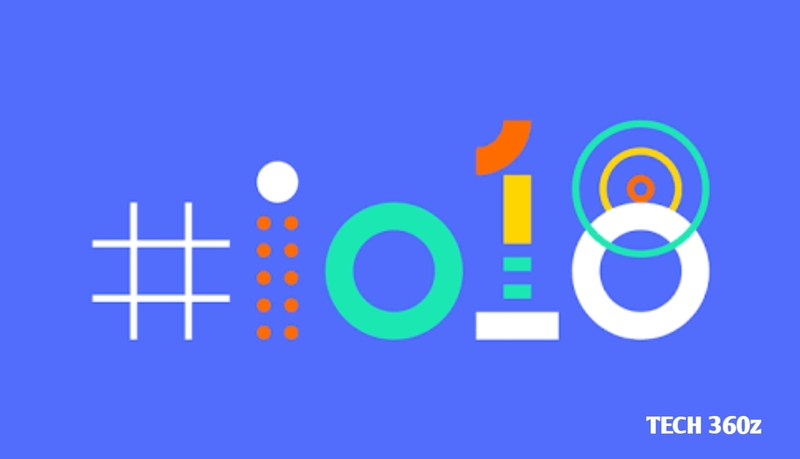 Sundar Pichai the CEO of Google said at Google I/O 2018 "Our vision for the perfect assistant is that it's naturally conversational, it's there when you need it so that you can get things done in the real world," and also talked about many upcoming updates. Let's have a look at all the upcoming updates. Google's Wavenet technology is bringing some more improvements to Google Assistant, using raw audio to create system voices that sound more natural and human-like than before. Assistant has now added six new voices thanks to Wavenet. "Our goal is, one day, to get the accents, languages, and dialects right globally," said Pichai. Triggering the Google Home smart speaker range with hot words like 'Hey Google' and 'OK Google' has long been one of the most common pet peeves for users. With the announcement at I/O 2018, you can now have a more natural conversation without having to trigger the commands after every sentence with Assistant, and it will also be able to distinguish between when you are talking to it or to another person. The feature will roll out in the "coming weeks". Nice work by google. 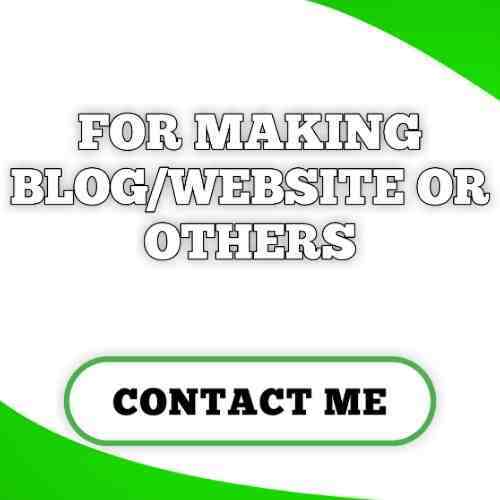 You can visit speech recognition program if you are looking for virtual assistant which makes your work easy.